Mica Beauty offers a line of 100% all-natural cosmetics with the highest standards of professional quality. 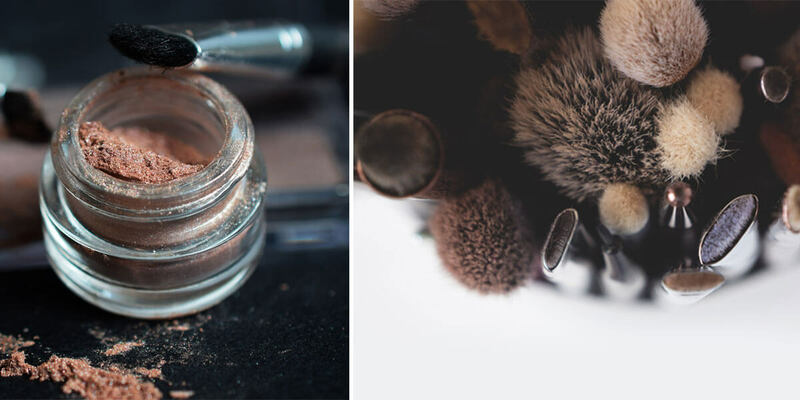 In 2001, Mica Beauty Cosmetics started with a vision to create a line of 100% all-natural cosmetics with the highest standards of professional quality. We then strategically placed retail points of sale in malls and salons throughout the US, Canada, and Europe. With over 200 kiosks and retail locations in more than 15 countries, we are now an international leader in the world of cosmetics. 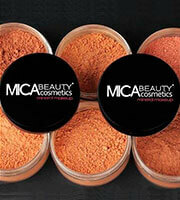 Mica Beauty’s Mineral Makeup consists of all-natural powders, which are made of 100% pure MICA and Minerals. The natural ingredients work with the oils in your skin to provide flawless coverage. It is extremely gentle and free of preservatives, chemical dyes, talc, oils, and other fillers making it suitable for all skin types including the most sensitive skin. In addition, Mica Beauty’s Mineral Makeup has a high antioxidant level to help protect skin from future damage, premature ageing, and reduces the appearance of damaged skin. Mica Beauty offers a wide variety of colours and products to satisfy every customer and every taste. Our goal is to provide the highest level of customer satisfaction while revolutionising the Mineral Makeup Industry. In 2011, Mica Beauty Cosmetics launched our cutting edge skin care line called Jewels. Mica Beauty’s Advanced Anti-Ageing Jewels line is made up of state-of-the-art formulas with organic extracts including gold dust, diamond dust, pearl dust, and gemstone dust. These Earthly ingredients counteract the effects of time and dramatically reduce fine lines and wrinkles. What took “Mother Earth” billions of years to create is going to transform your skin in just minutes! Explore our four collections of Jewels Skin Care: The Gold Collection, The Pearl Collection, The Gemstone Collection, and the Diamond Collection.